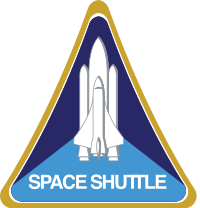 Today’s successful launch of the Space Shuttle Atlantis marked the final American Space Shuttle Mission (STS-135) and the end of the Space Shuttle Program. After thirty years and one hundred thirty-five launches, the dream is over. So far there is no official replacement program for launching people and materiel into space. With the American Empire already in a steady decline, it’s a real possibility that no replacement program will ever come about. I remember when I was a kid and shuttle launches were a big deal. In school, the teacher would wheel in a TV and we’d interrupt the class to watch a launch. Nowadays the “news” spends more time covering inane garbage that shouldn’t even be televised. It’s like our society’s spirit has died and we, as a people, are just an empty husk. 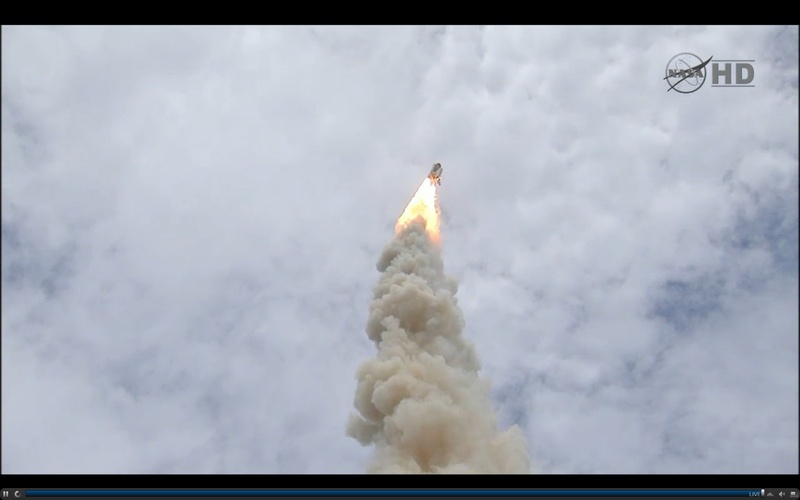 Anyway, I’m glad I was able to catch the launch on NASA’s live web stream this morning. I’m also glad everything went smoothly. Good luck, brave spaceonauts aboard the Atlantis! Got my Camaro detailed at RJNS Auto & Detailing earlier this week. Pretty impressed with the results. The interior was literally nicer than it was when I bought it. Getting the detailing done was definitely worth the money. It’s like getting a brand new car again.